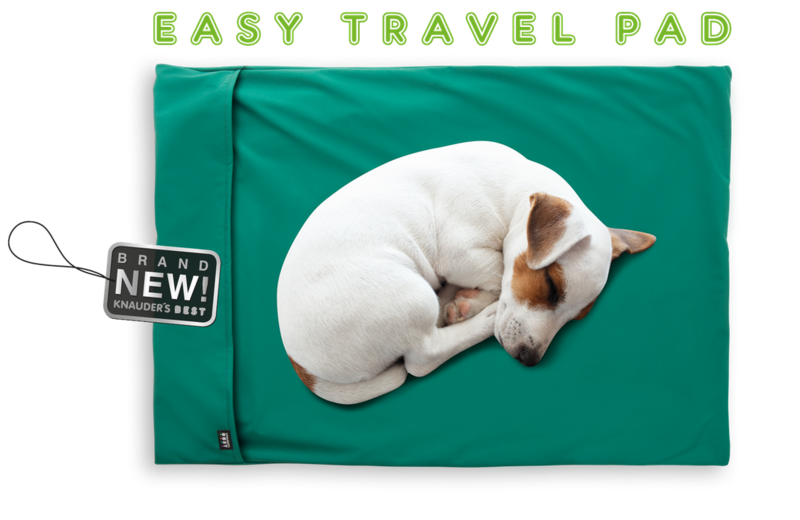 A must-have for dogs – The Easy Travel Pad, with a multitude of possibilities! 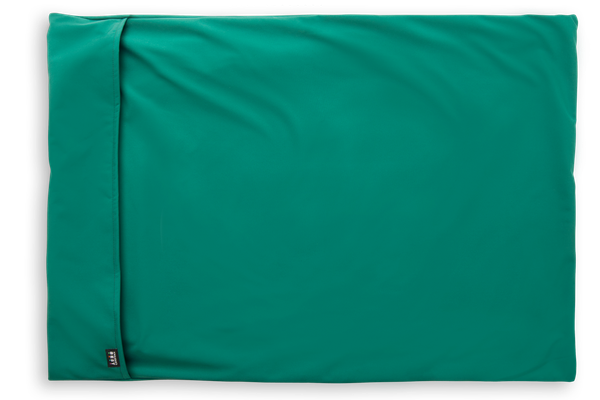 The perfect accompaniment for all outdoor activities. 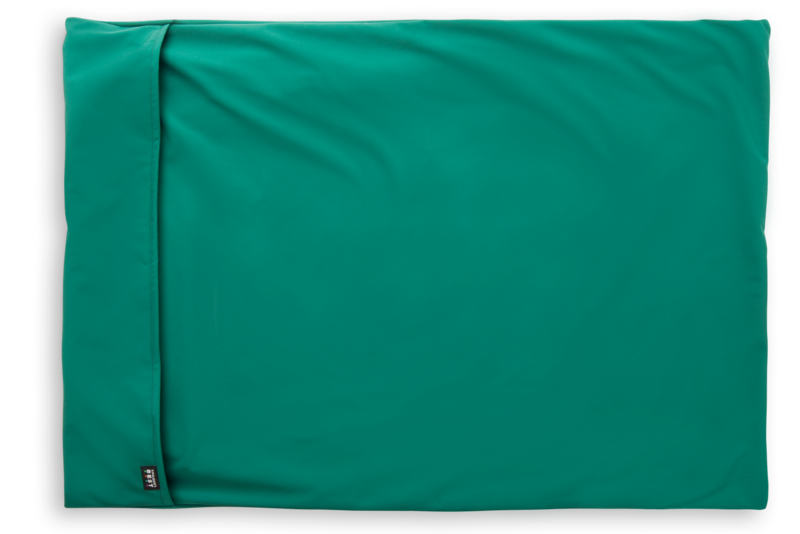 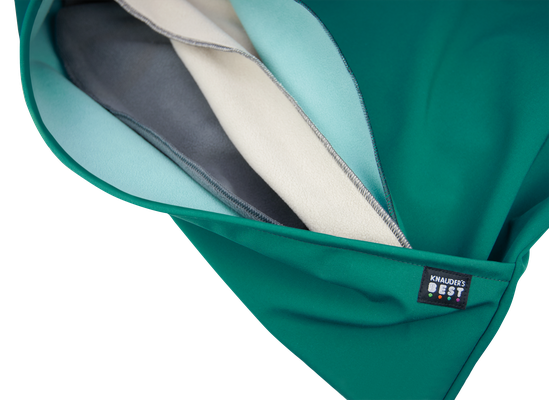 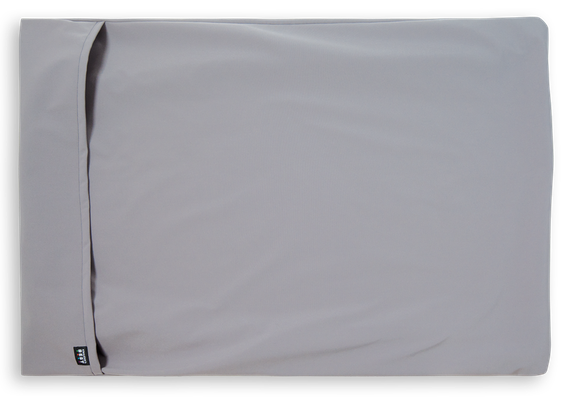 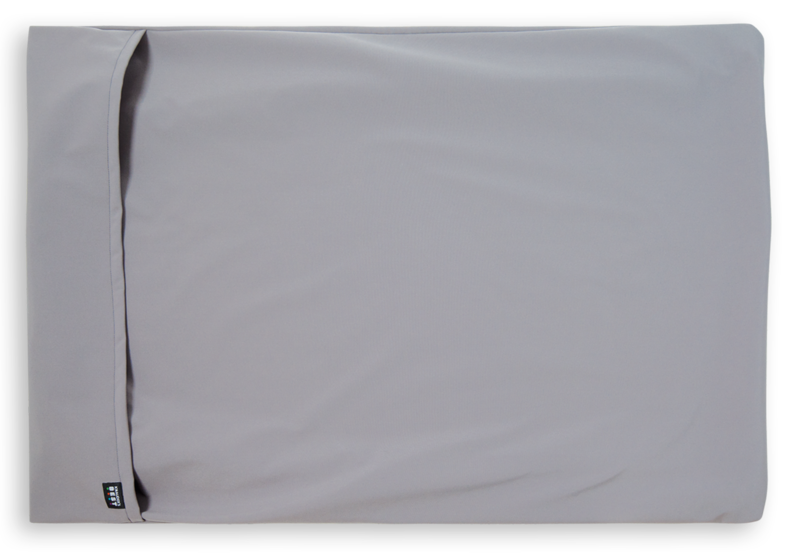 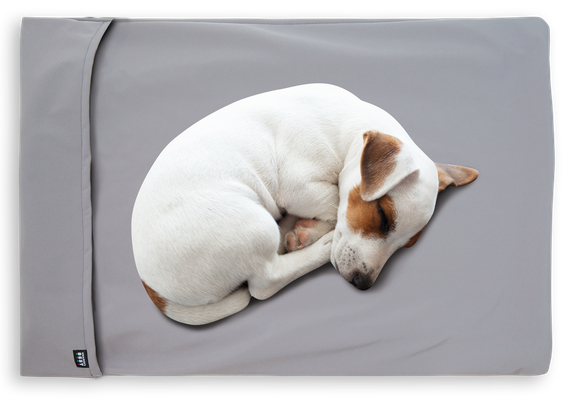 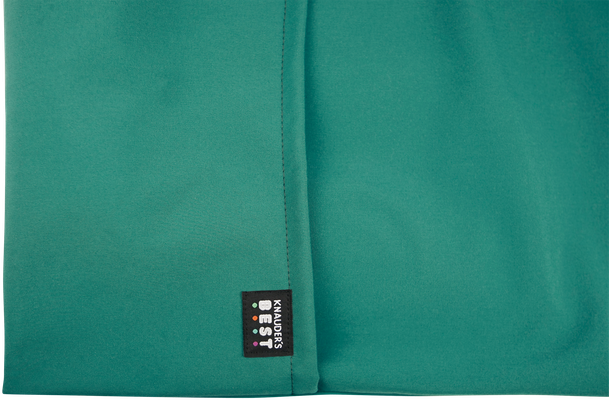 Your dog will always have a dry place to rest on the water-repellent surface, in soft-shell quality. 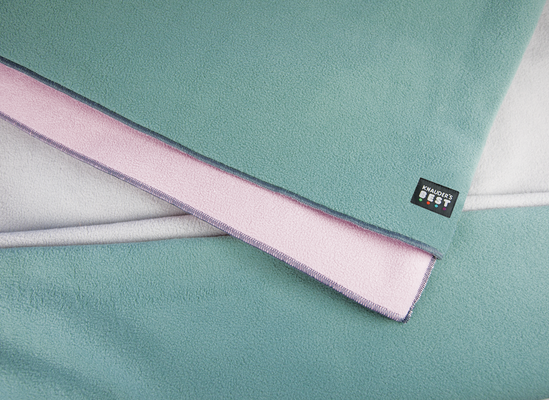 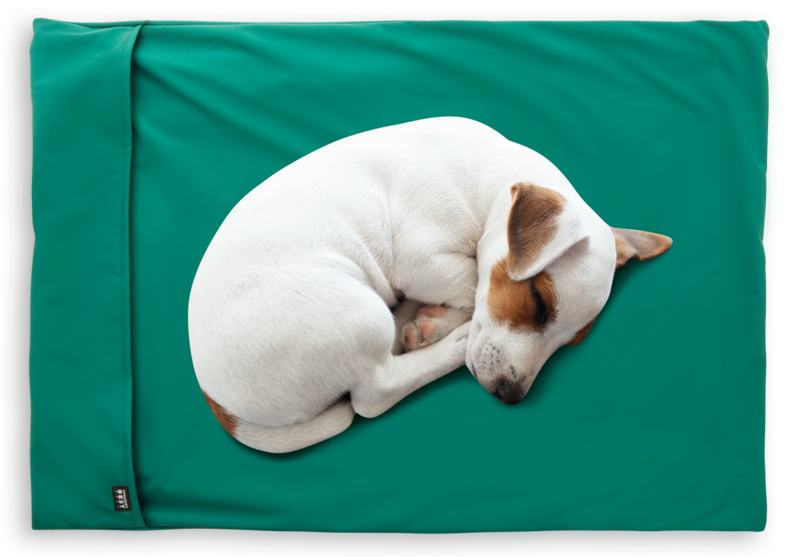 Whether in the car, on the lawn, when training or at competitions, with the Easy Travel Pad, you can also spoil your dog with a comfy, dry place for a snooze, when you come inside again, by simply turning the pad inside out. 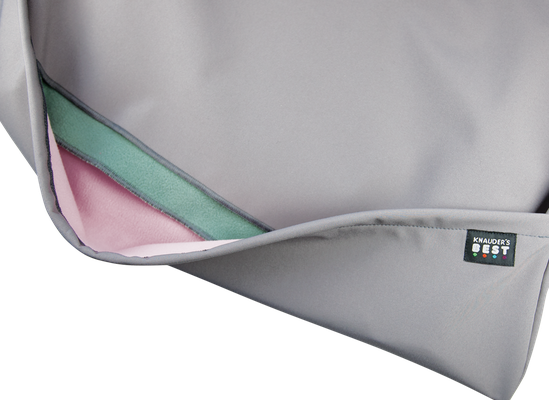 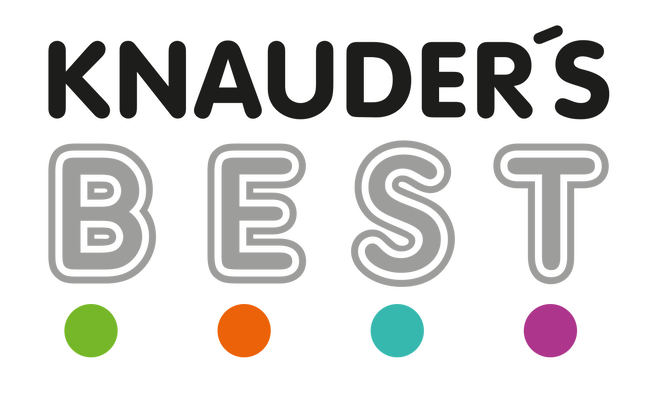 The attractive colour combinations, the excellent quality, and the fact that all of the KNAUDER´S BEST products are handmade in the EU, all combine to make the Easy Travel Pad a “Must-Have” for all active dog-owners.